Here's the deal you've been waiting for! 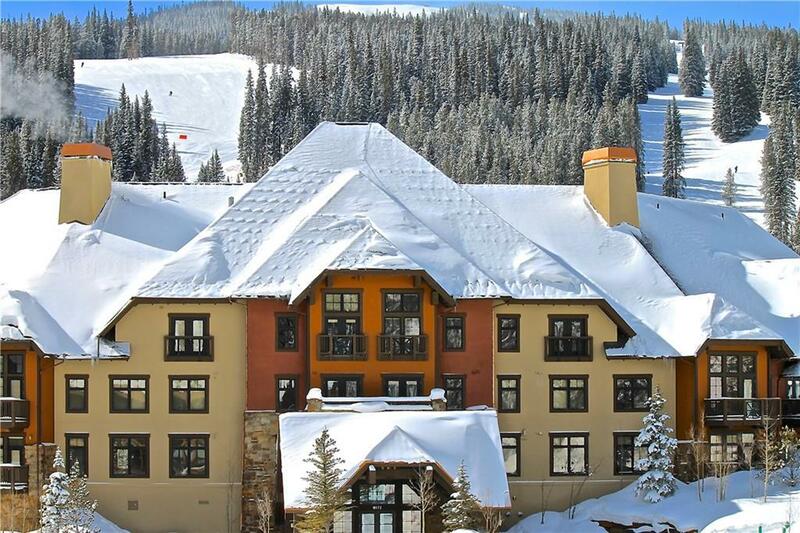 This beautiful property enjoys some of the best views in all of Copper, and The Cirque is Copper's ONLY Platinum rated lodging complex! Owners have access to the common areas everyday of the year, not just duringtheir weeks! BEST OF ALL, SELLER FINANCING AVAILABLE!!! Week Remarks: Use Period "d"